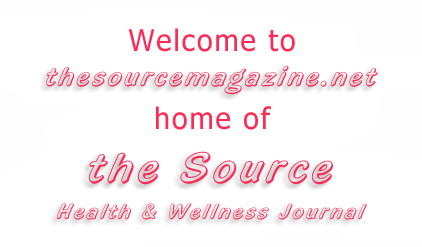 THE SOURCE is undergoing a makeover! There will be a new format, layout & greater variety of ad sizes. The next issue of THE SOURCE is February/March '09. Advertising deadline is January 16/09. Our website is also undergoing some changes. Watch for it!